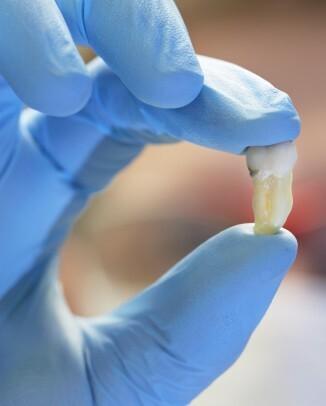 Do you need to have a lot of dental work done? 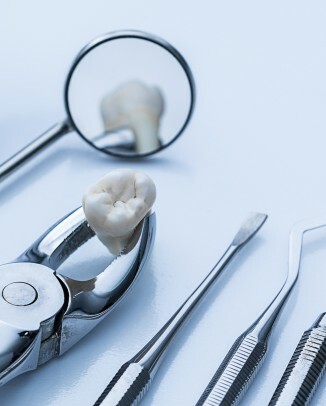 If the cost of the treatment plan that your dentist has presented to you seems rather expensive, you might want to find out if your dentist is charging higher than average fees for your area of the country. 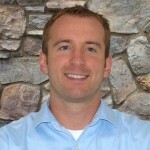 I’d previously written about an easy way to find the average dental costs in your area, but it had some limitations. 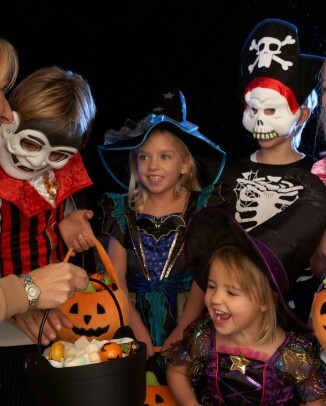 One big limitation was that there were only a few dental procedures for which you could view the corresponding fees. FAIR Health’s website is FAIRly easy to navigate (sorry, I couldn’t resist!) All you have to do to find the average dental fees in your area is to go to fairhealthconsumer.org/dentalcostlookup and type your zip code in the box, and then type in a dental procedure or select one from their list. Just for fun, I decided to find out the average cost of three different types of crowns in Hattiesburg, Mississippi versus how much they would cost in Manhattan, New York. 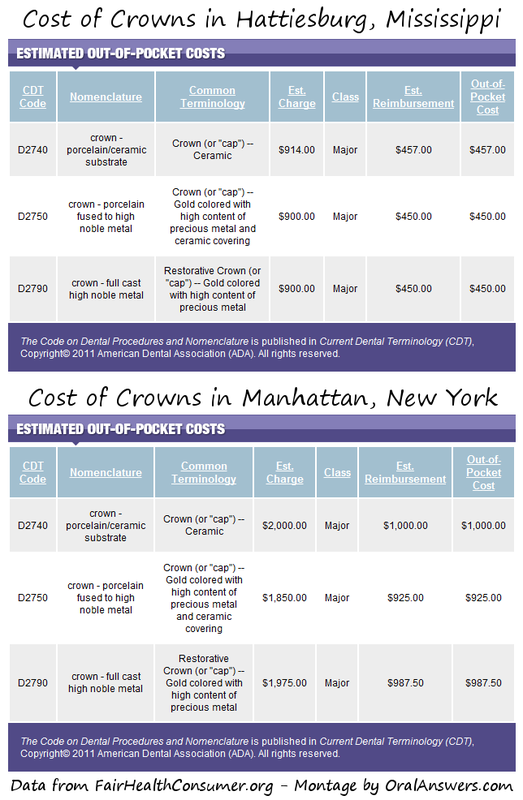 As evidenced by the screenshots below, you might want to take a road trip down to Mississippi if you need a few crowns done, as they are less than half the cost of getting the same crowns done in New York. It’s important to remember that these services are only as good as the data that they have on file. They may not get their data from your dentist in particular. Also, their “average” dental fee appears to be around the 80th percentile, which isn’t really average. Overall, I would say that this is a good way to figure out if your dentist’s fees are in line with the average dental fees in your area. 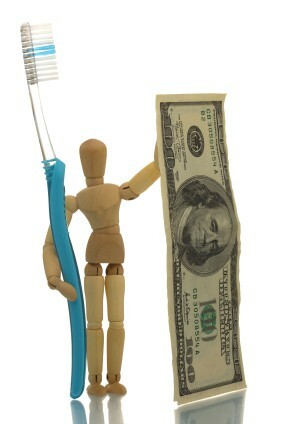 Do you have any questions or comments about dental fees in your area? 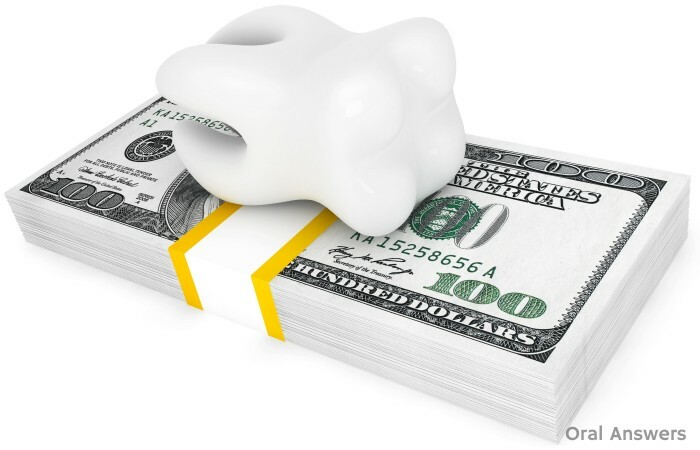 Do you know of any other ways to estimate dental fees? I’d love to hear what you have to say in the comments section below. Thanks for reading! For the record, I have no affiliation with FAIR Health, Inc. and simply wrote this post because I believe that they provide a helpful service.